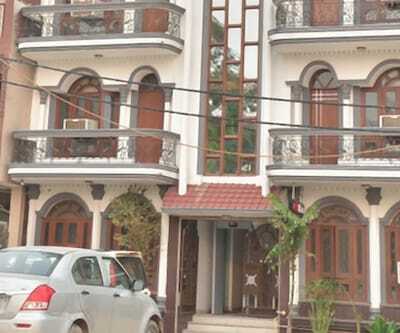 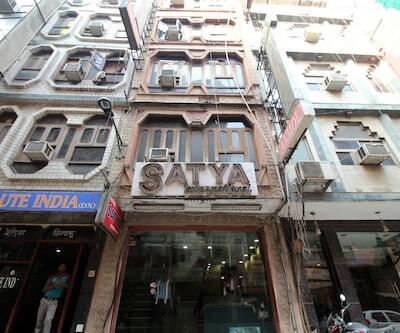 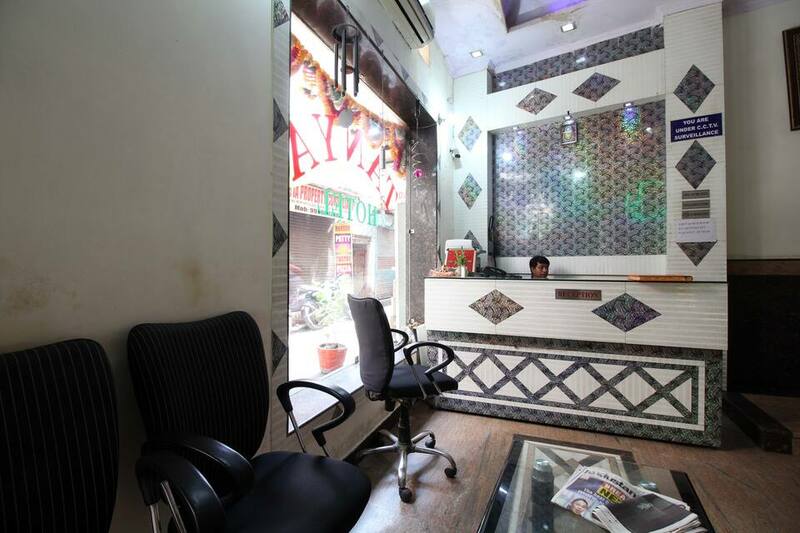 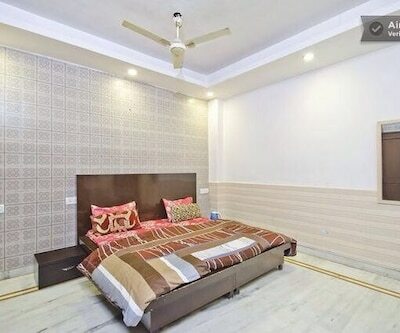 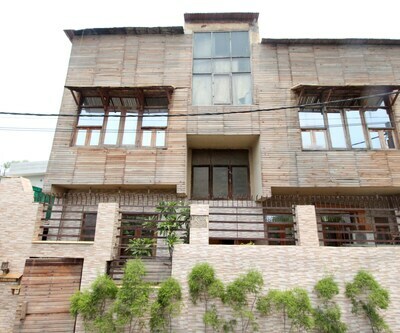 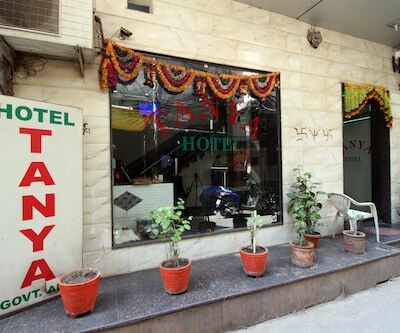 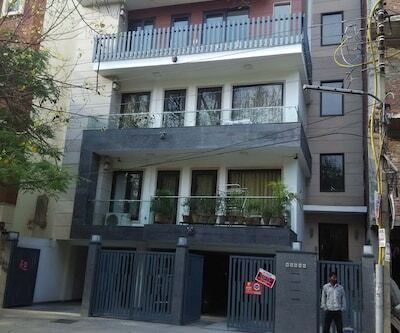 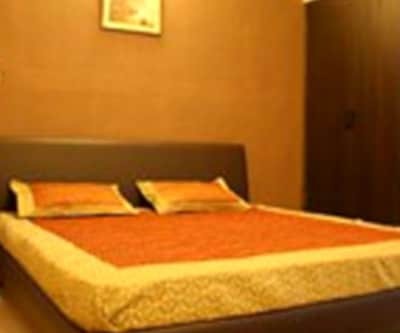 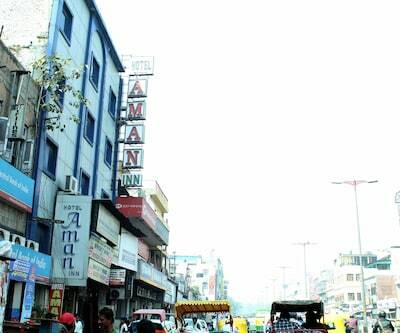 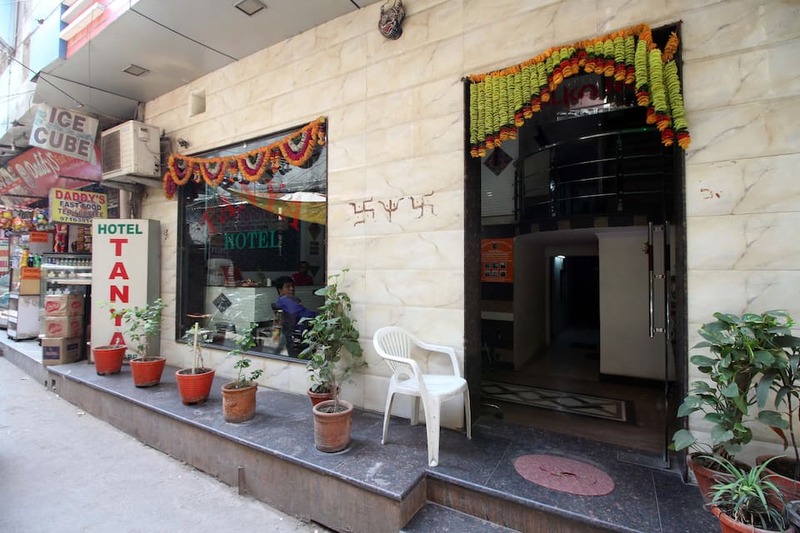 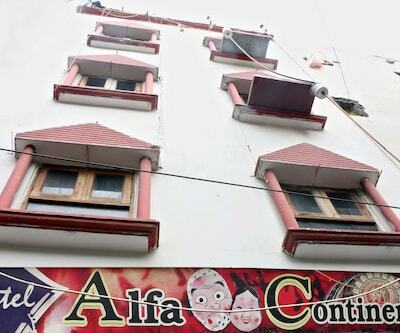 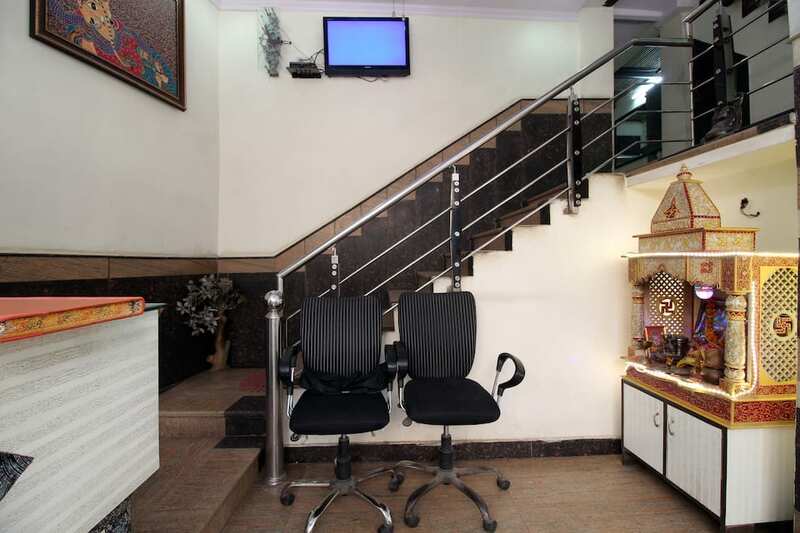 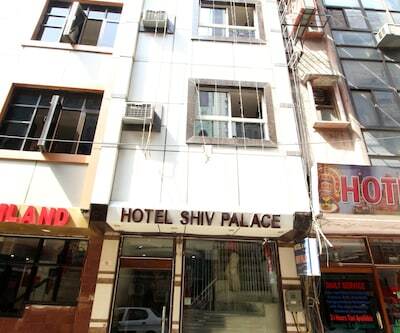 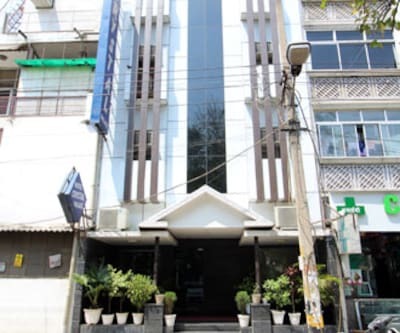 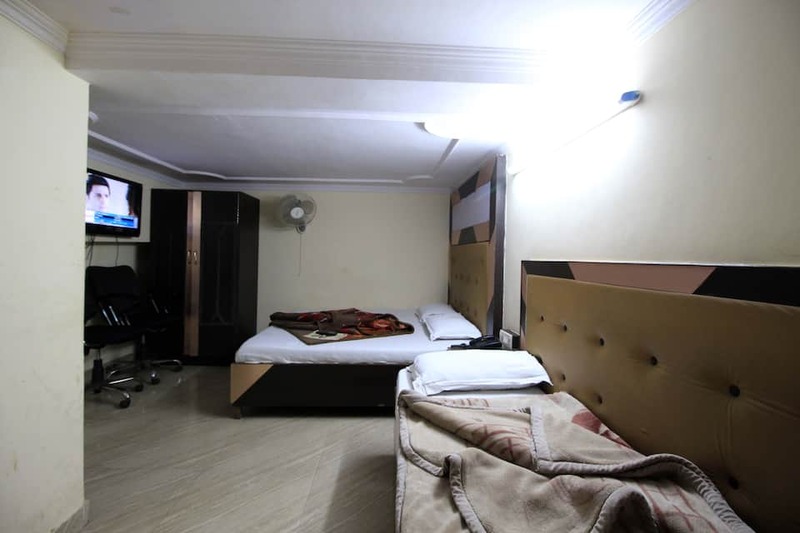 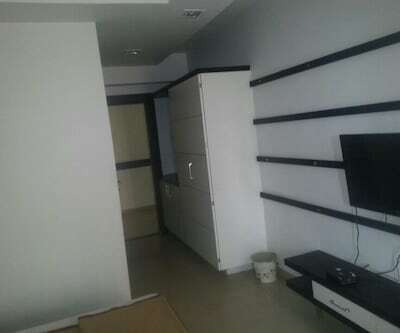 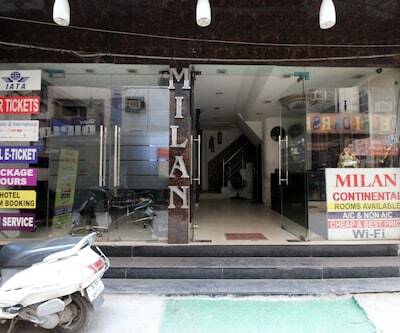 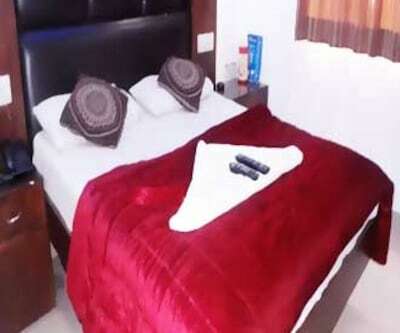 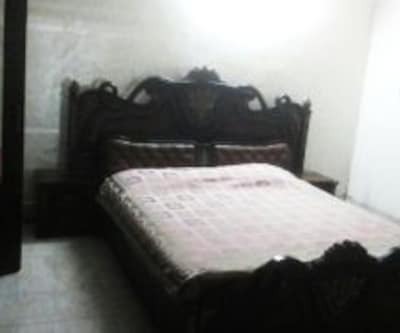 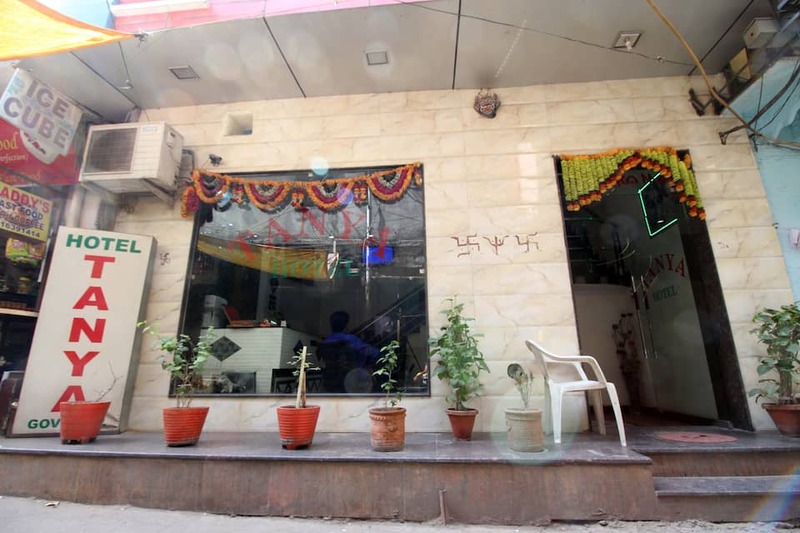 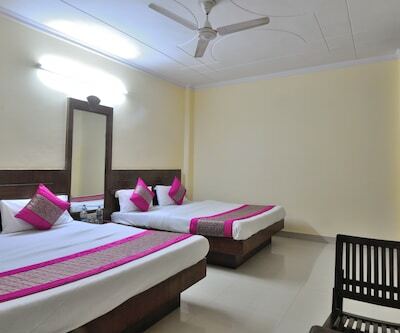 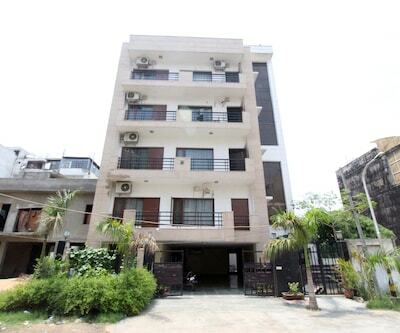 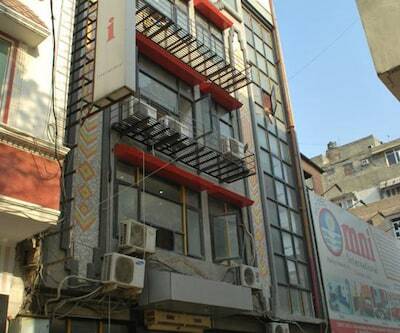 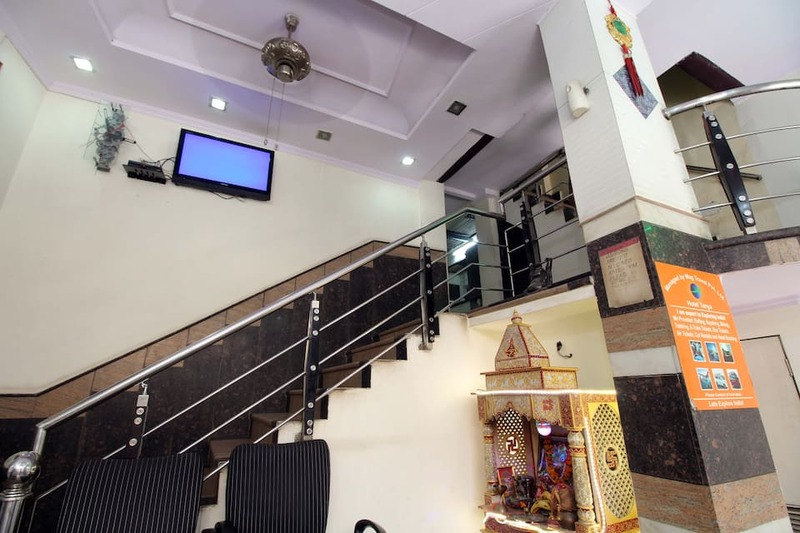 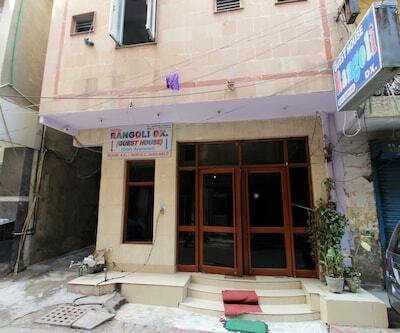 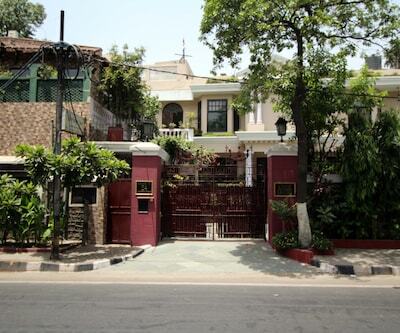 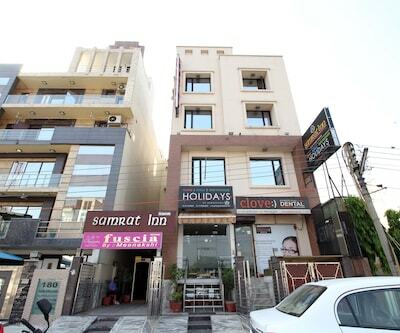 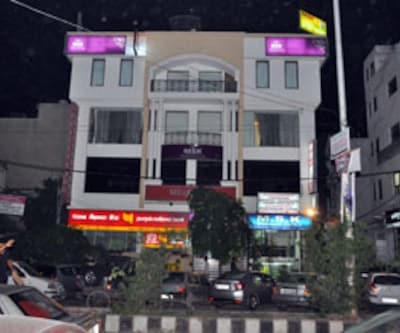 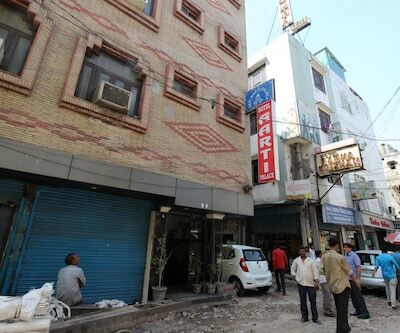 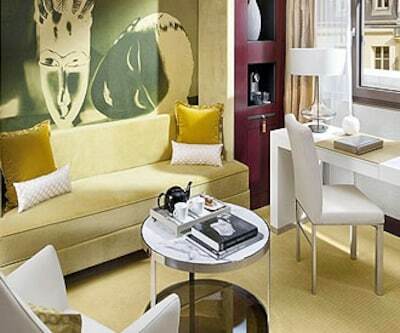 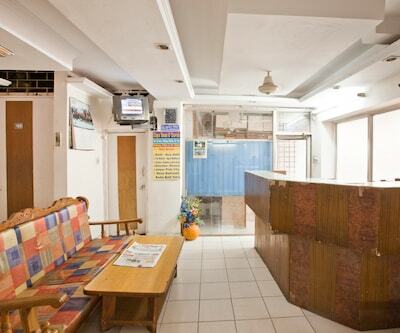 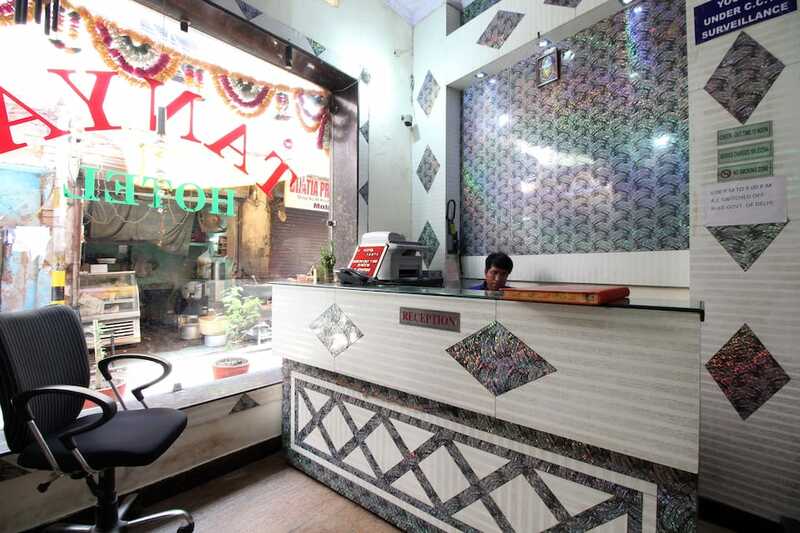 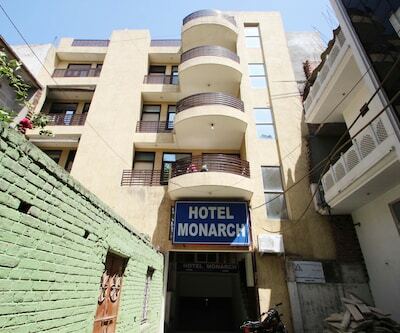 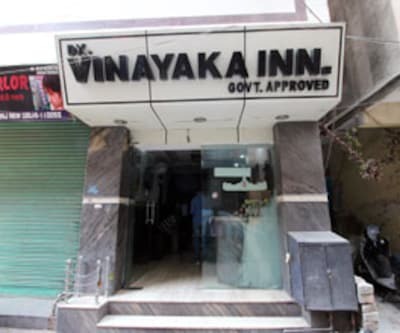 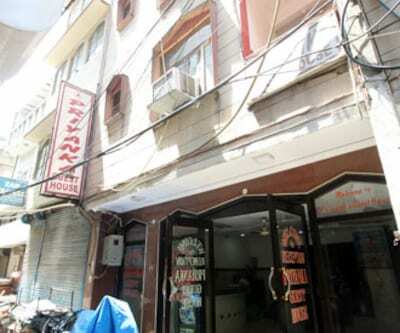 Hotel Tanya offers budget accommodation in New Delhi. 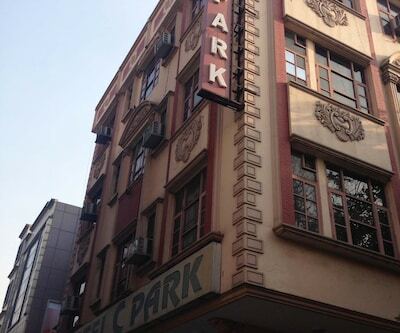 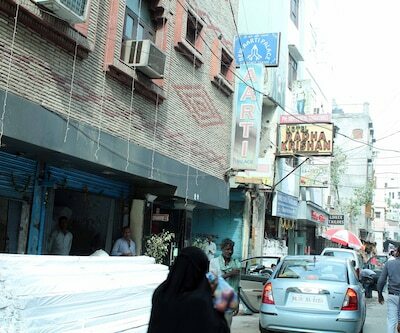 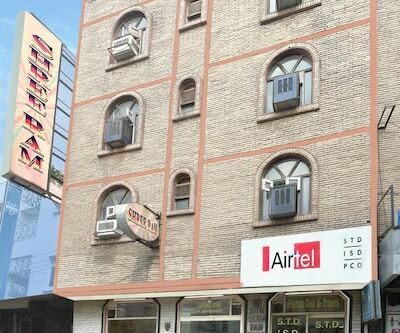 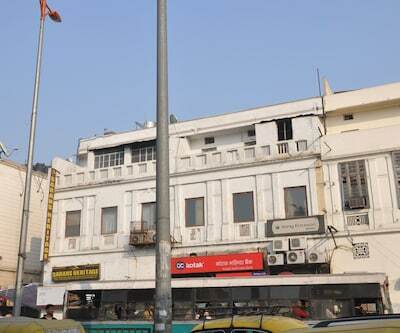 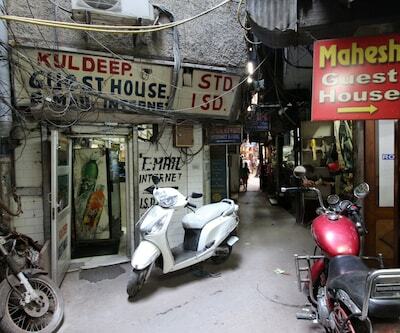 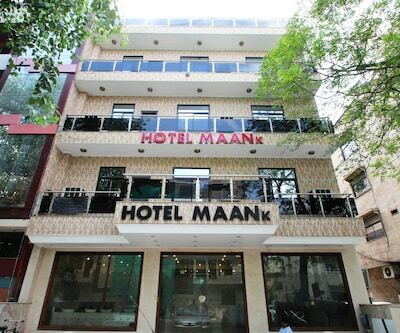 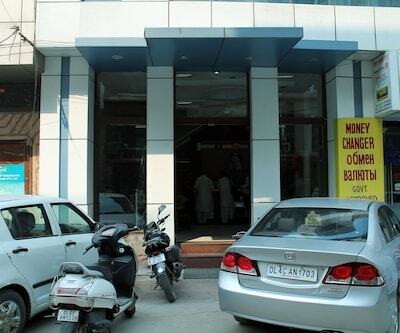 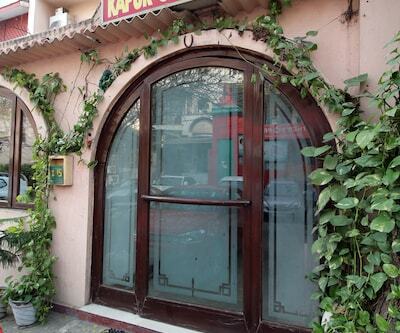 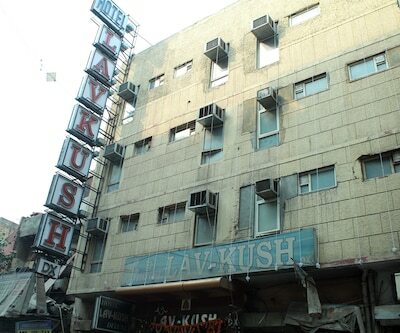 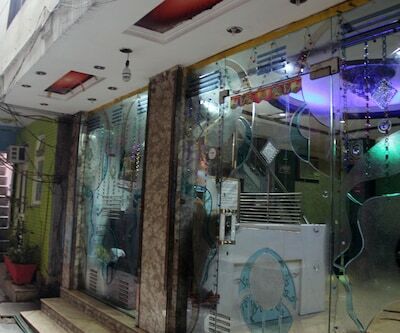 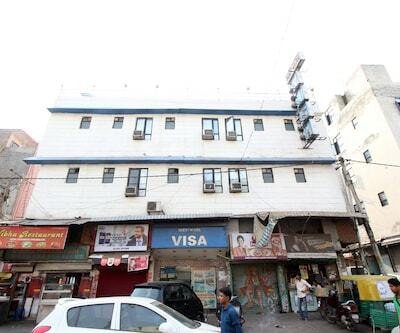 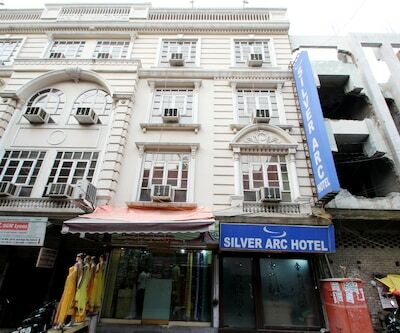 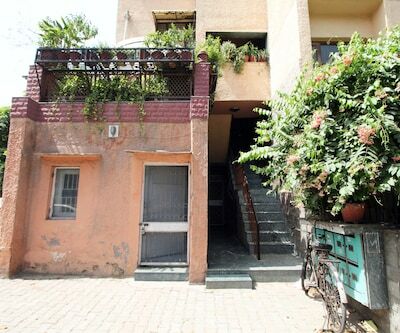 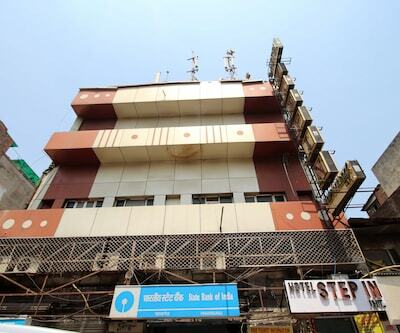 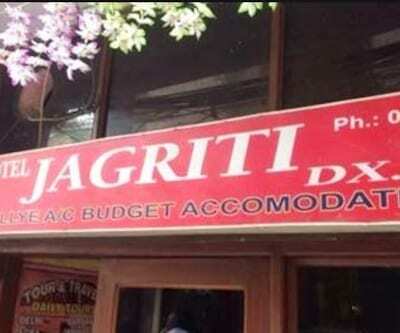 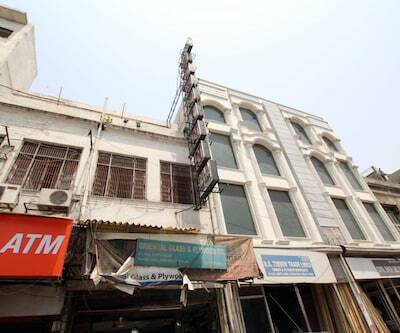 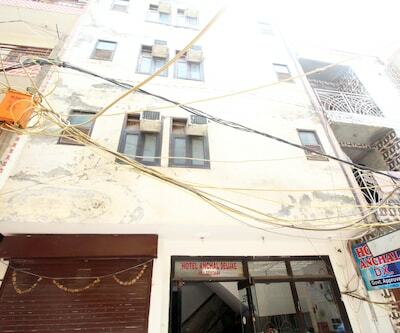 It is accessible from the India Gate (6 km) and the Karol Bagh Bus Stop (2 km). 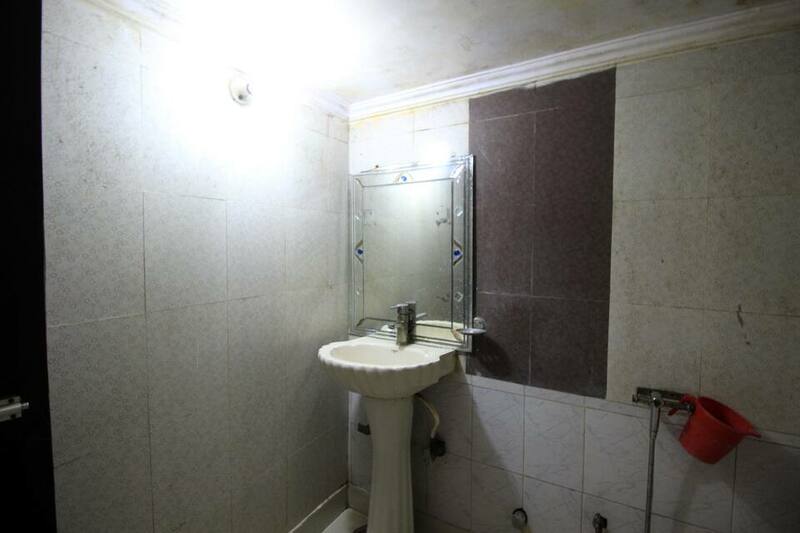 All the rooms in this hotel have attached baths with hot and cold running water. 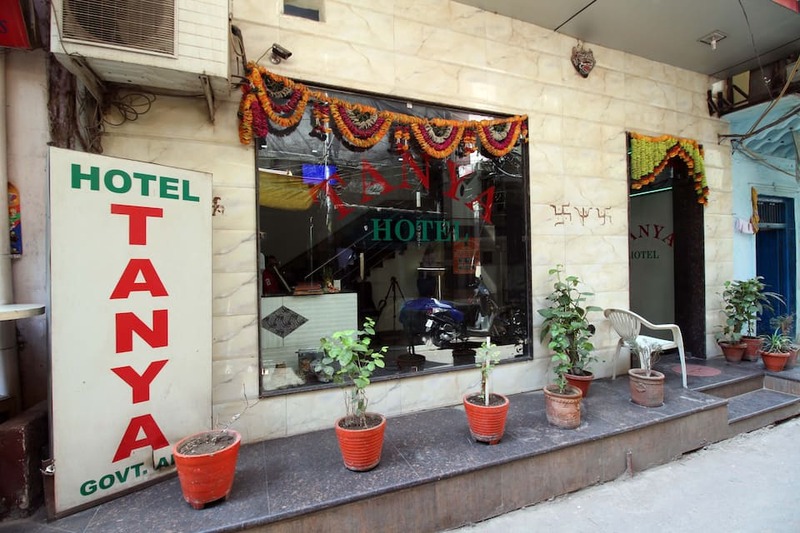 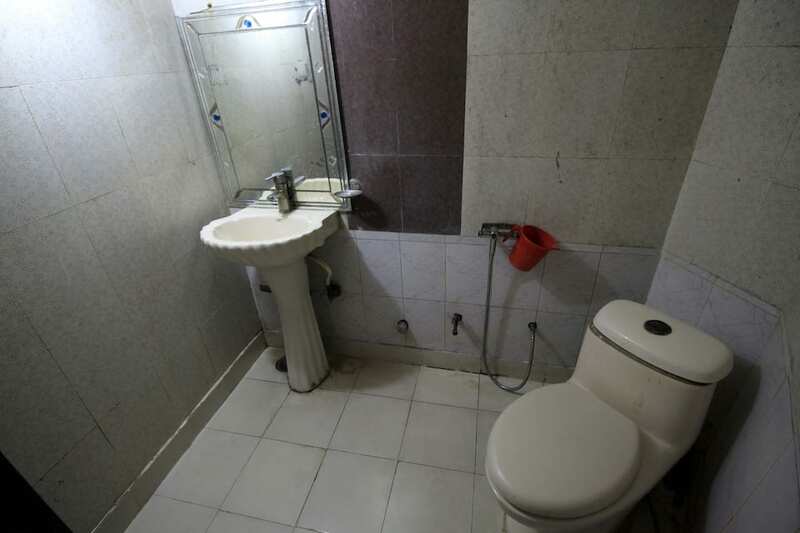 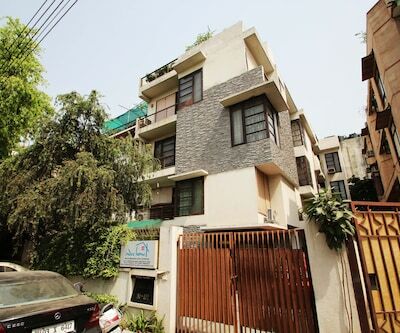 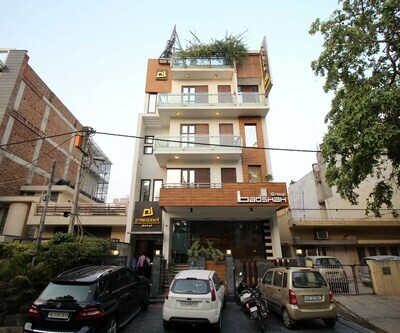 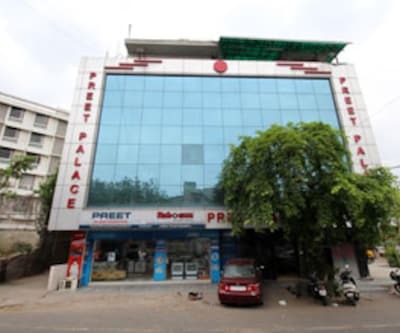 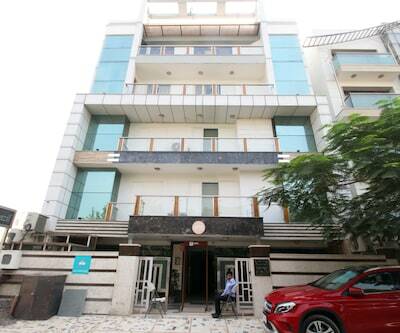 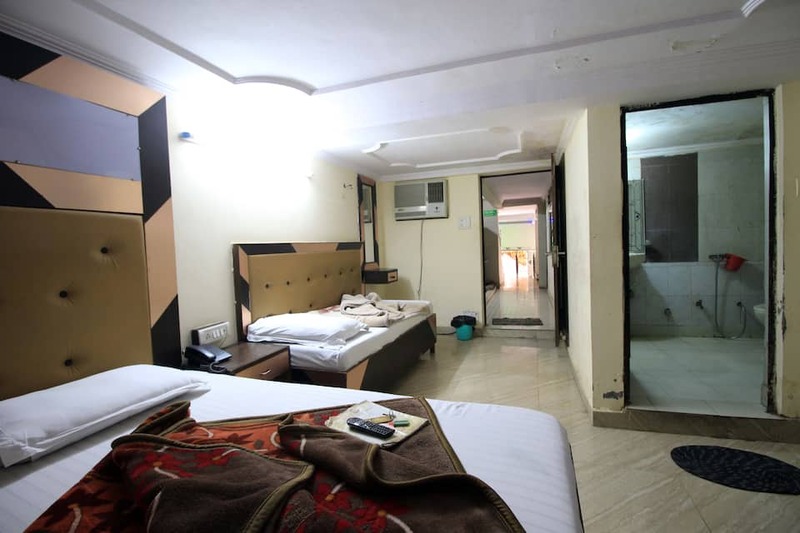 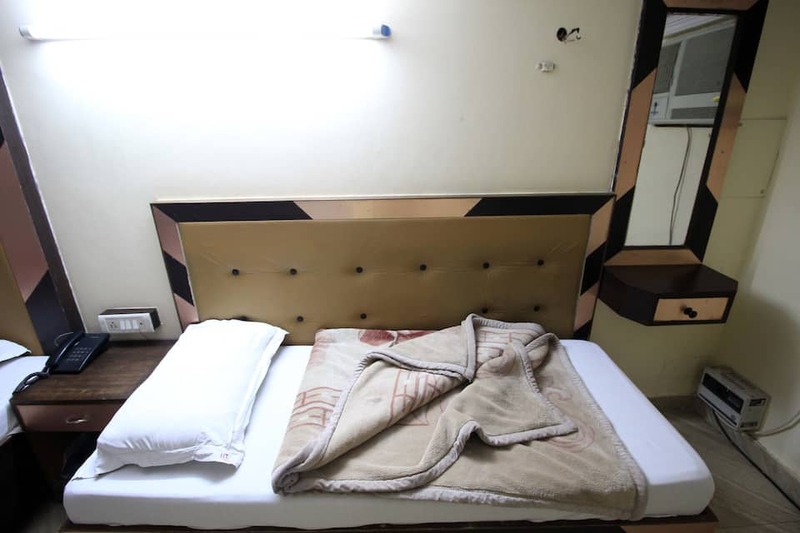 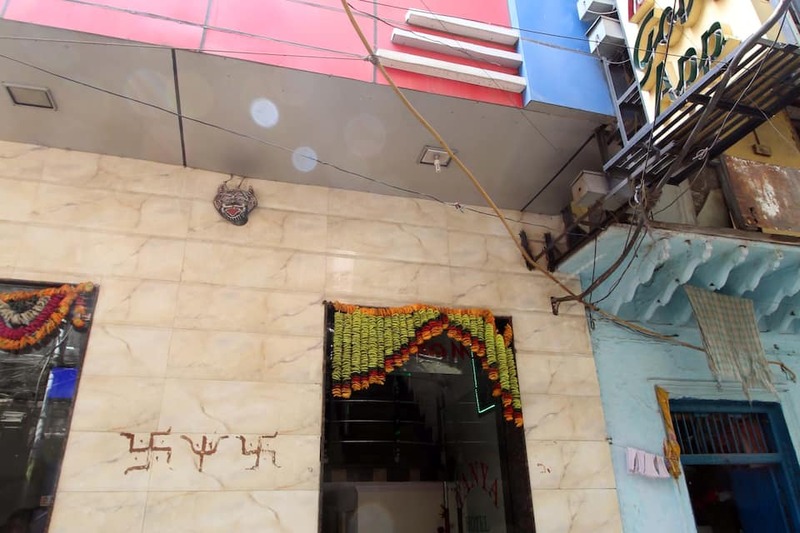 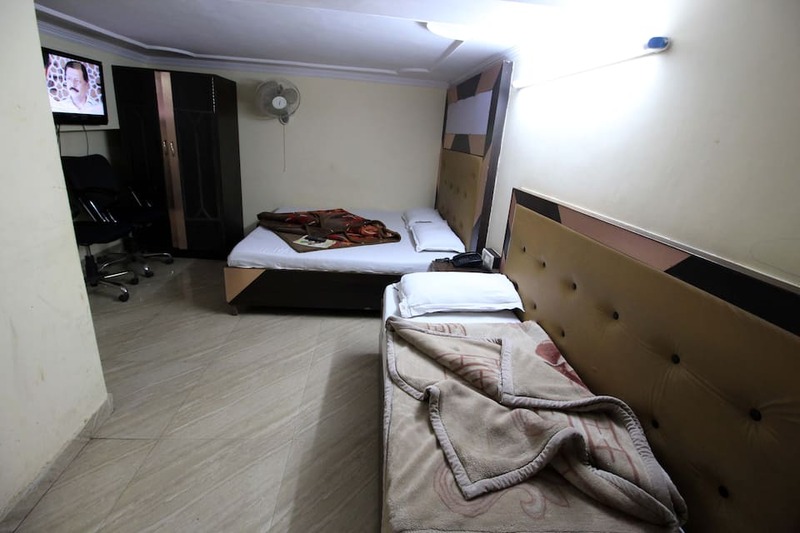 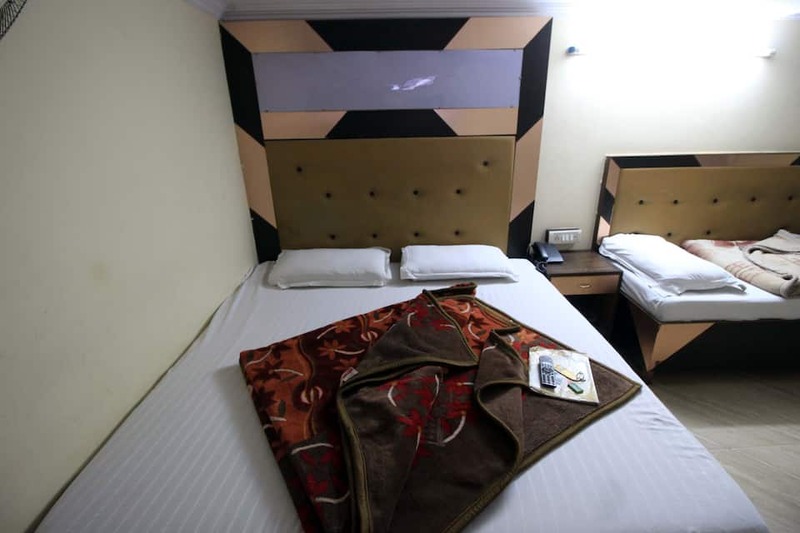 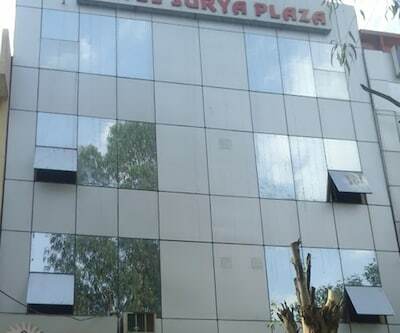 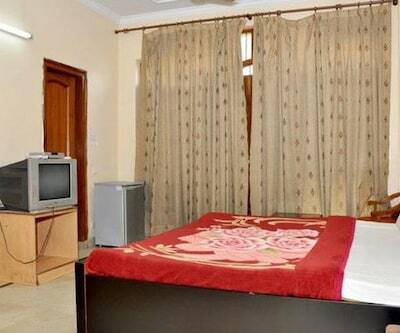 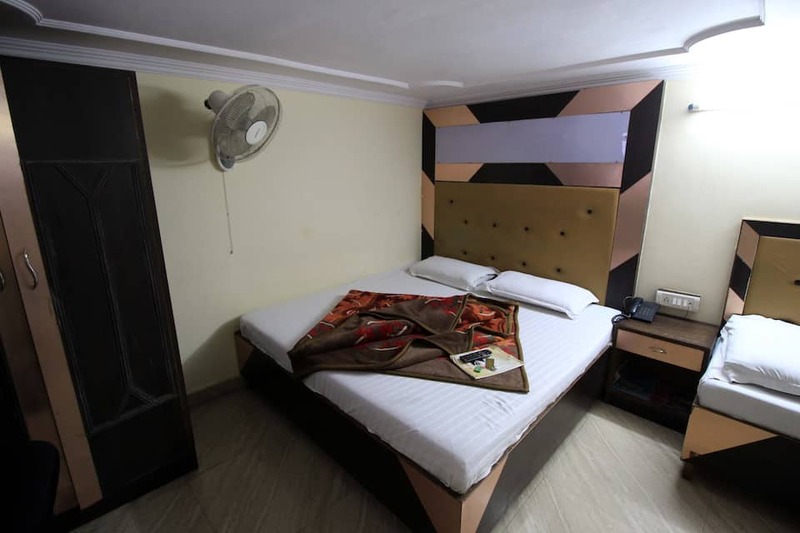 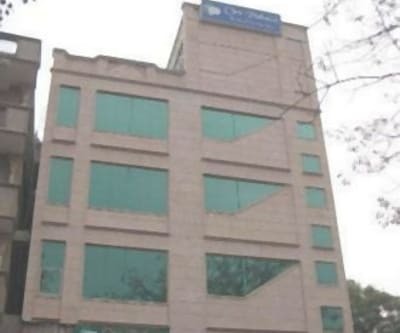 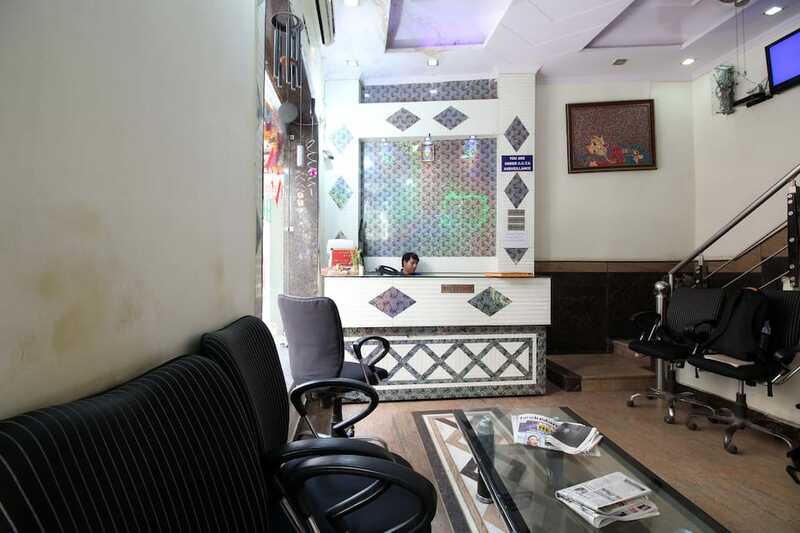 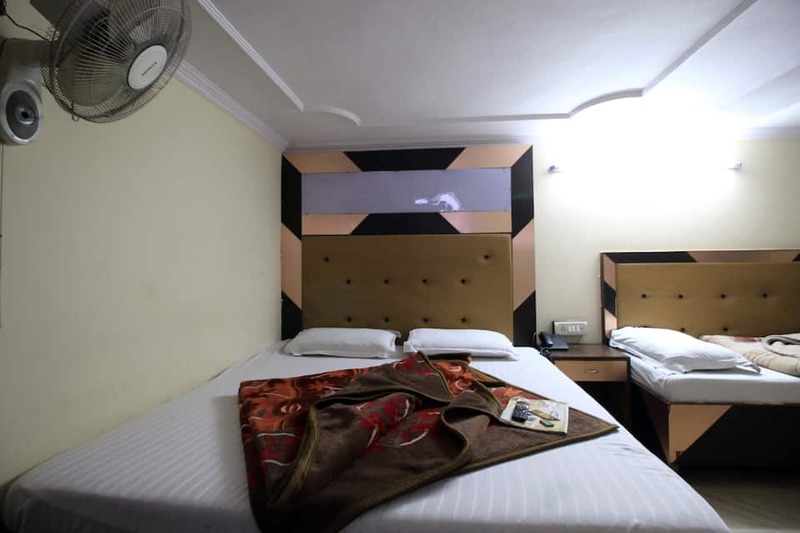 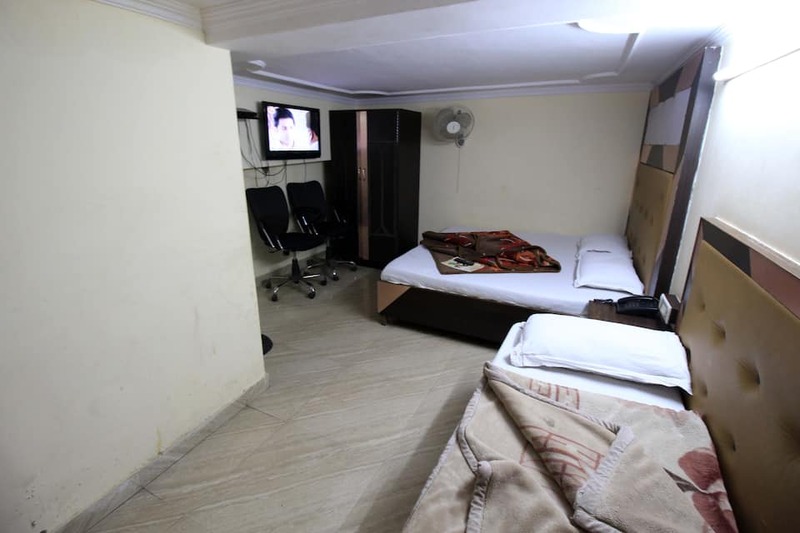 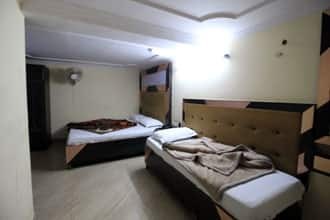 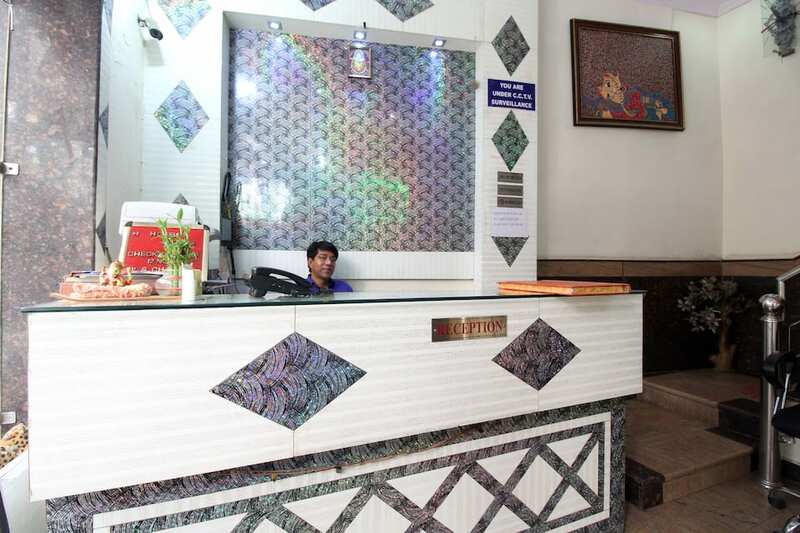 Each room is furnished with wardrobe, makeup mirror, desk, and TV.Services offered by this New Delhi hotel include medical assistance, laundry, room service, and newspaper.Hotel Tanya has a front desk facility to assist its guests. 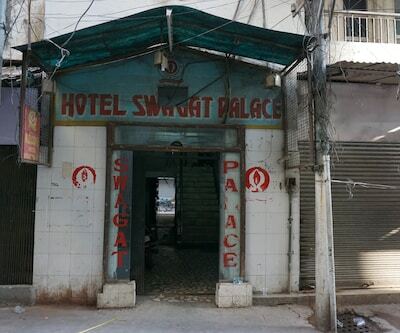 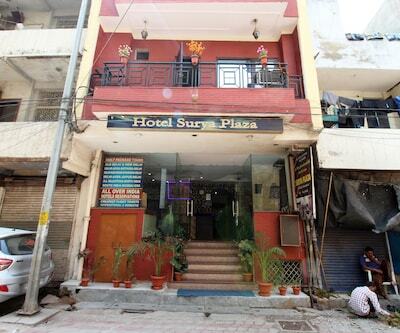 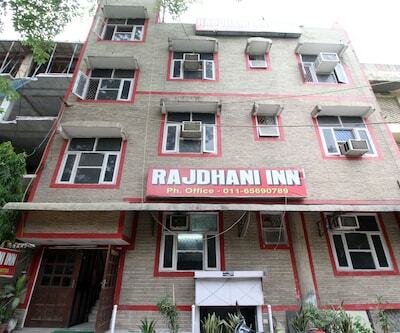 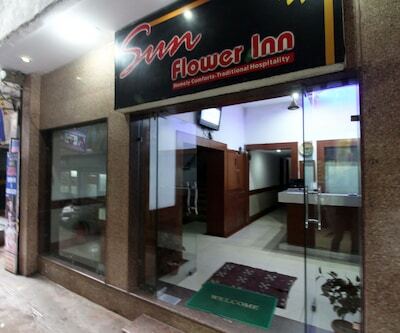 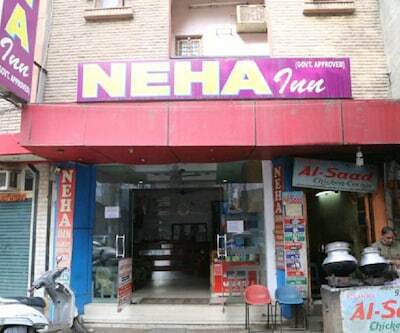 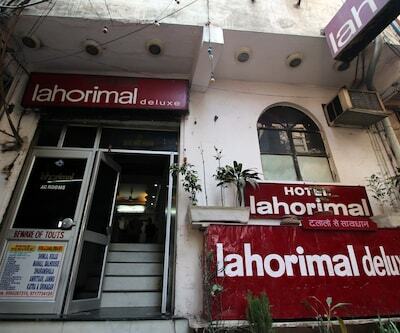 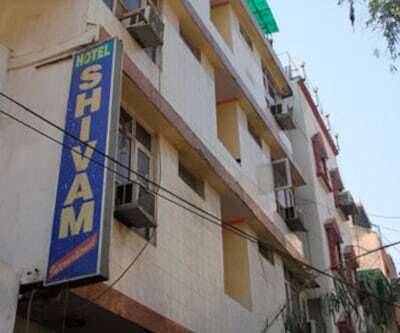 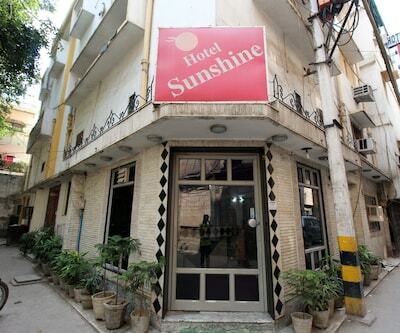 The Indira Gandhi International Airport is at 14 km from this hotel, whereas the New Delhi Railway Station is at 3 km. 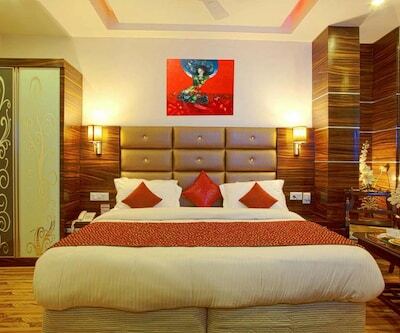 Guests can visit the Red Fort (5 km), the Rajpath (5 km), and the Mughal Garden (5 km).